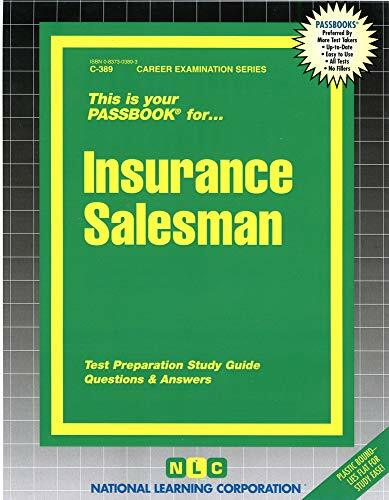 Cover title: This is your passbook for insurance salesman. ^aSyosset, N.Y. :^bNational Learning Corporation,^cc1996. ^a1 v. (various pagings) ;^c29 cm. ^aCover title: This is your passbook for insurance salesman.